Staying within your spending limits is crucial. If you cross your spending limits, you might open yourself up to incurring some bad debt. In order to stay debt free, try giving our next suggestion a try the next time you go out shopping. This is one thing that is sure to get you into some trouble if you are tight on cash. Be sure to do some research on items that you are planning on purchasing. This is especially true for items that have a high cost associated with them. This will help you ultimately decide on which purchase is truly necessary instead of putting yourself in a position for some bad debt. This can be a huge problem if it is a common occurrence. If this is a recurring theme, you will end up paying back all that is owed at one time or within one small window. It will become a sure way to place one's self in a likely position to be in bad debt. As mentioned previously, comparing prices on items that are major or costly is a perfect step in the right direction towards being debt free. By comparing prices of major items, you are also bound to save yourself some extra money as well. You may also find that the items that you want might not actually be the ones that you actually need in the end. 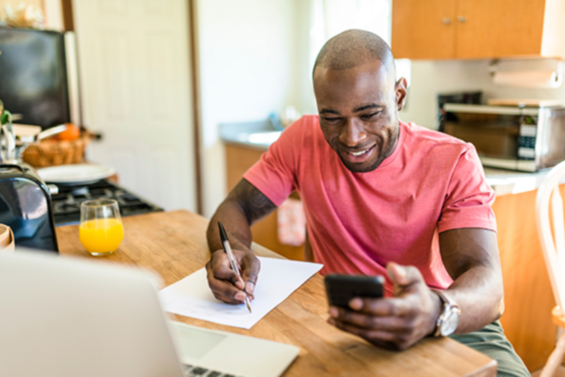 These are just a few of the many possible tips available for someone to use when trying to avoid bad debt at all costs. If used properly, they can all be very beneficial. Help yourself out by putting these ideas to work in your everyday life! 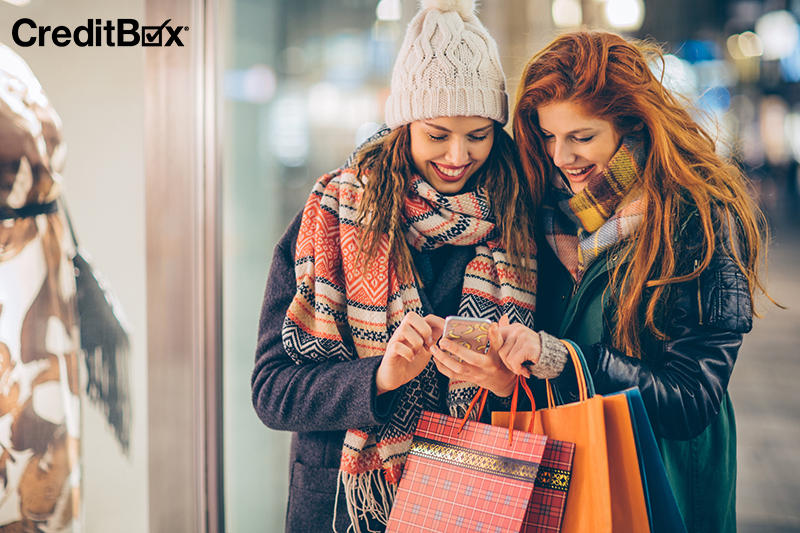 If you are looking for a little bit of extra cash to keep yourself out of debt, CreditBox can assist you! 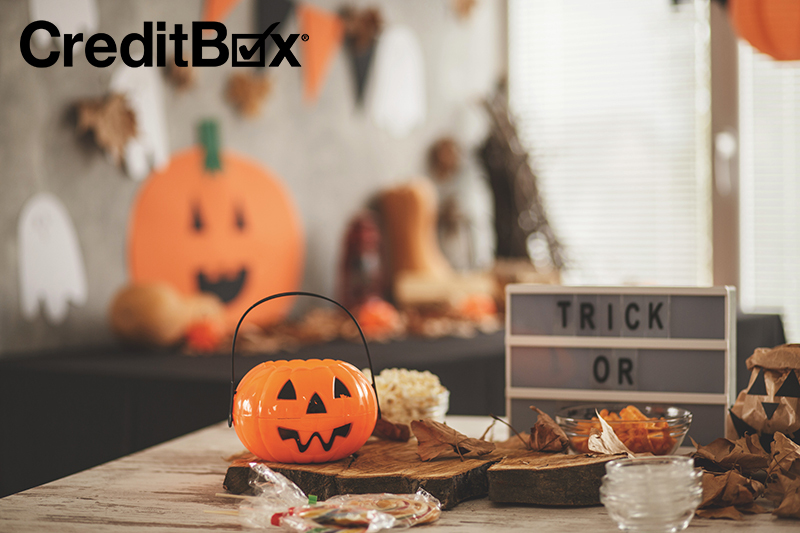 Visit CreditBox.com today and apply for a loan up to $4,000! Be sure to give us a call at 888.669.4227 if you are ever in need of assistance.